2018 Envoy Internship, it’s a wrap! During the 2018 summer, 15 interns from colleges around the U.S. worked in various departments at Envoy Headquarters in Irving, Texas. For 11 weeks, they were heavily involved in a wide array of projects in departments like Flight Safety, Communications, Finance and Flight Operations. By the end of the three months, the interns had gained the invaluable career experience they sought when applying for the positions, and the opportunity to experience the world by using Envoy’s free travel privileges. 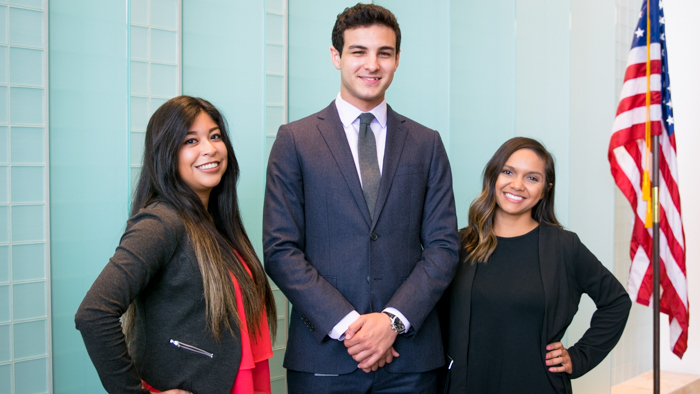 But before they left to finish out their final semesters of college, a few of the interns sat down to reflect on their time spent at Envoy and to share a bit of advice for future interns. Aimee was born and raised in Dallas – in Oak Cliff to be exact – and is currently attending the University of Texas at Arlington, focusing on a degree in Visual Communications with a minor in Photography. At Envoy, Aimee worked with the Corporate Communications team to help support the many departments who have content and graphics needs. Her eye for design and skills using various design software programs gave her the tools to work cohesively with her colleagues. Over the three months, Aimee worked on several projects ranging from print and digital ads to creating T-shirts and challenge coins. Her favorite creations were her graphics for social media, because she got an immediate reaction from the general public. Outside of work, Aimee also bonded with the other interns at Envoy, and said that helped her feel more comfortable knowing that she had peers to talk about their experience together. She also loved the sweetest perk of all, free travel privileges, which earned her, her boyfriend and brother a trip to Miami to take in the wonderful Florida beaches. At the time of the interview for this article, Saïd Zanati was a day over 22, and by that time had already traveled to 44 countries in his lifetime. The University of Houston Supply Chain graduate said he squeezed every ounce out of Envoy’s travel privileges, and flew internationally nearly every weekend. Saïd was born in Monthey, Switzerland – where the Toblerone candy is made – and has lived in Libya, London, Milan and now Texas. Relocating year after year with his parents not only taught him four languages, but also instilled his passion for travel. 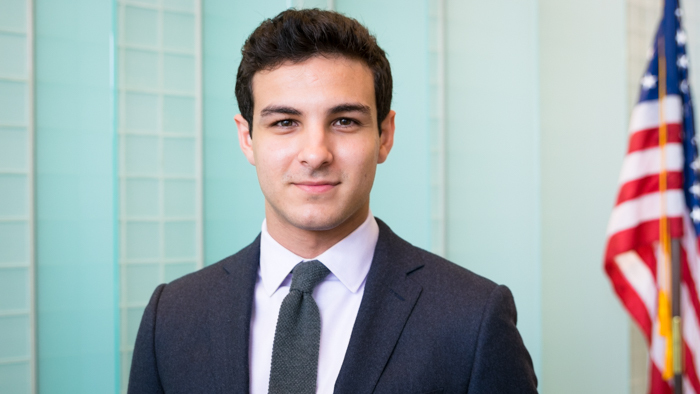 But his internship at Envoy wasn’t all just gallivanting around the globe, Saïd spent his time learning about Envoy’s own Supply Chain and Purchasing department. His main focus for his project was gathering data and creating a template to use in aircraft parts purchasing, and to optimize Envoy’s buying potential for the best price and warranties. There are those who nerd out on sports, geek out on aviation or know way too much about Game of Thrones. 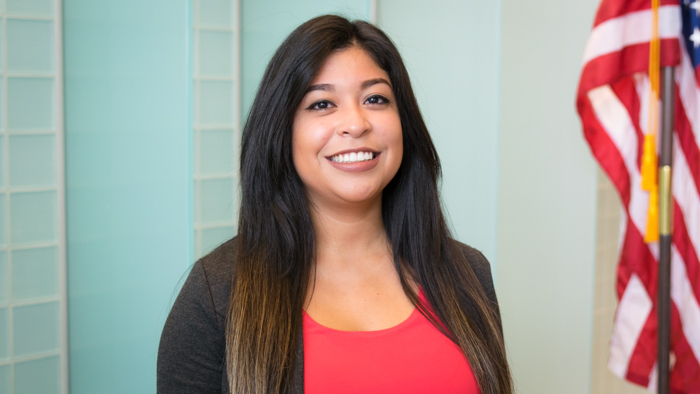 Angela Escoto will tell you that she gets her kicks from learning how people think and how that causes them to behave. “Psychology is in everything,” said Angela Escoto, a master’s student at Angelo State University. Angela worked with the People Services team at Envoy to develop a survey to determine how, when and why employees prefer to receive positive recognition for their hard work. Her studies in Industrial and Organizational Psychology were an exact fit for Envoy’s needs. 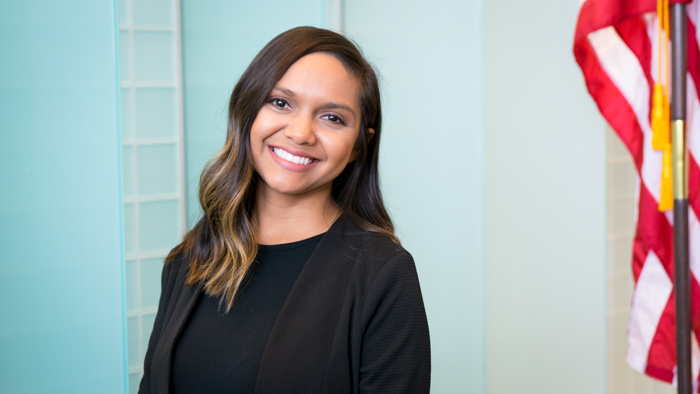 Angela’s passion through all the research and analytics she discovers is to improve the workplace for everyone, increasing well-being as well as productivity. This was her first time working in an office setting, so she saw firsthand how employees are affected psychologically on a daily basis. However much she loved the friendships and teamwork in the office, Angela still found time to get out and see the world. 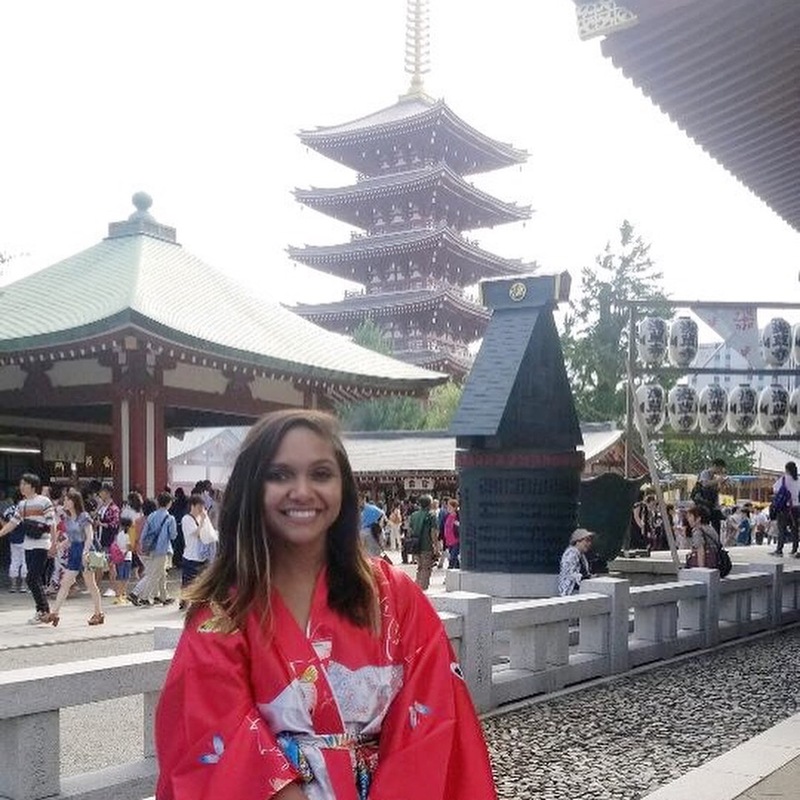 For a quick weekend trip, Angela and a couple of other Envoy interns flew to Tokyo to take in some sights. But her travel privileges weren’t only spent on her, she signed up her parents who flew to Cozumel, Mexico and got first-class seats for the first time in their lives – “they really spoiled them,” said Angela. 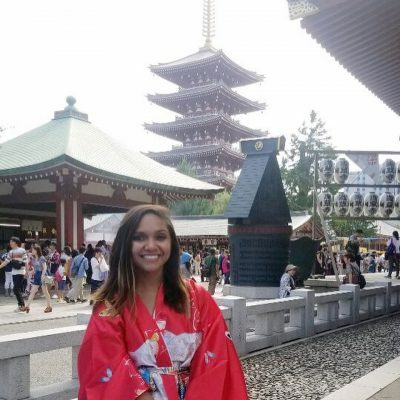 Angela hopes that this won’t only be a three-month occurrence; she plans on applying to Envoy’s talent recruitment department immediately after graduating next spring.